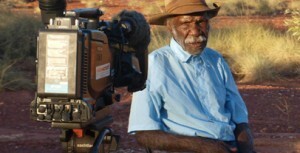 PAW Media and Communications is an Aboriginal media organisation situated at Yuendumu in the Northern Territory of Australia. We are a Remote Indigenous Media Organisaton (RIMO) providing coordination services to RIBS (remote Indigenous Broadcasting Services) in the wider Tanami area of Central Australia. RIBs are community radio stations established throughout the 1990s under the Broadcasting for Remote Aboriginal Communities Scheme (BRACS). Community video production for local TV, iCTV, Archive and DVD distribution. Commissioned or feature documentary production for government agencies and national TV. Maintenance of the Warlpiri Media Archive , a nationally significant archive of our video productions. 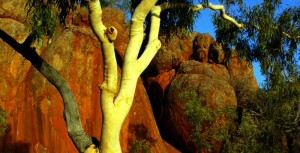 Radio broadcasting through the PAW Radio Network across 14 Central Australia communities. Radio content production including radio documentaries, audio books and oral histories for distribution through the PAW Radio Network. Government and non-government information campaign production and distribution across the PAW Radio Network. Technical support for the maintenance and repair of free to air TV and radio retransmission facilities in PAW communities. 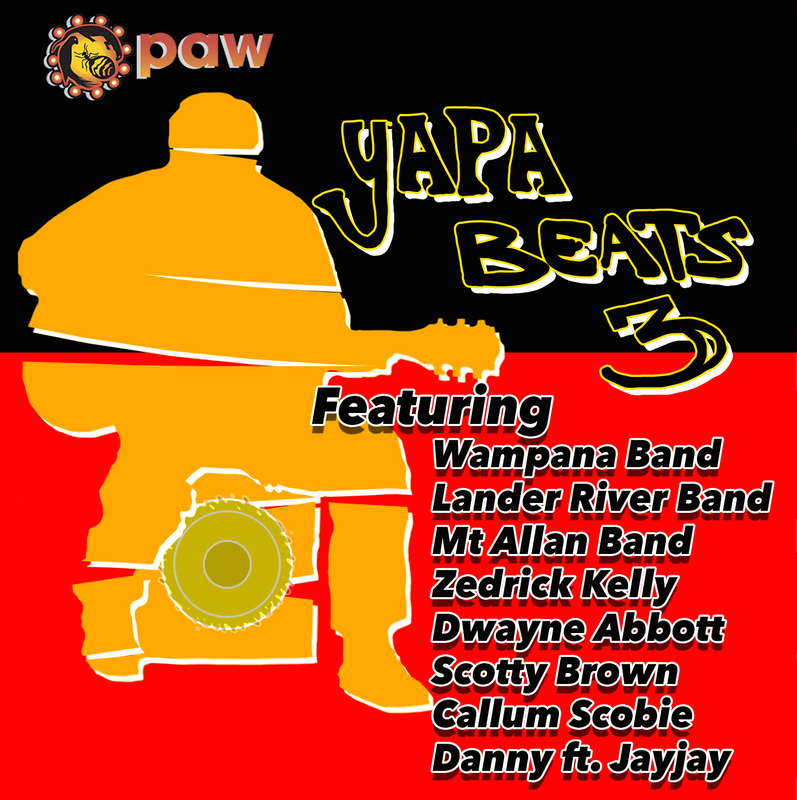 Local music production for distribution through the PAW Radio Network and CDs. Support for live concerts such as annual Battle of the Bands.